Puppy Package: Everything you need for a well-behaved pup! 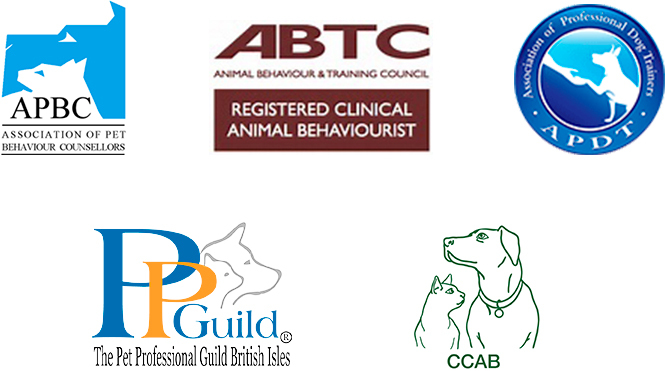 With over 17 years of experience we are fully qualified to help you with your pets behaviour or training issues. 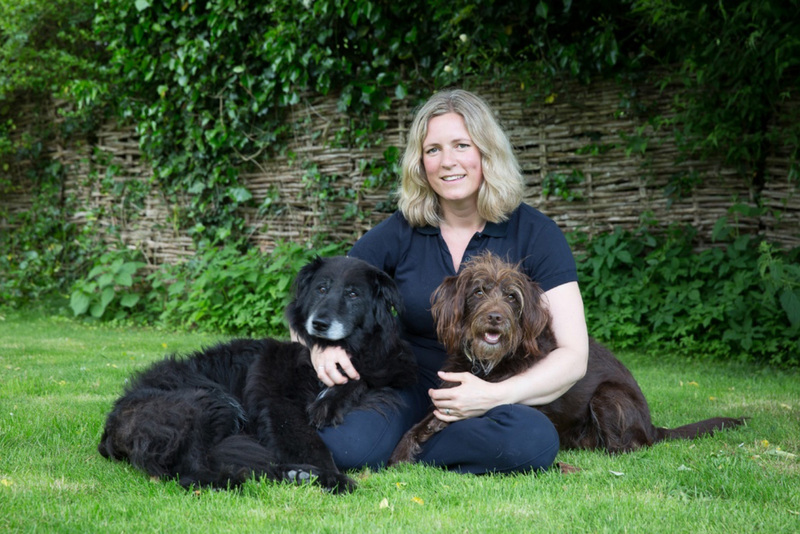 We specialise in working with over-excited and easily distracted dogs.